There are a few days left of 2012. It's been quite a year. I've had some pretty spectacular moments. And I've had some not so spectacular moments. But I don't want to focus on the negative. So I thought I'd share AutismWonderland's Best of 2012. Mother's Day in The Bronx:This is the most viewed post of 2012 and it was part of the Sundays in my City meme by The Unknown Mami. 10 Awesome Things About An Autism Mom: I really loved writing this list - it helps others understand just how much we do and it reminds me of how much I do. As a mom, I always tell The Boy how awesome he is. Every once in a while, I need to tell myself that I'm kind of awesome too. I do not speak Spanish and apparently that makes me an embarrassment to my culture. During BlogHer, I had a run in with a fairly popular Blogger. When I told her I didn't know how to speak Spanish, she replied that I was an embarrassment to my culture. At the time I wrote this, I was still feeling hurt and I wasn't sure who people would react to this post. I was pleasantly surprised with all the support. In addition to it being in one of my most popular posts of the year, it's also the one with the most comments. Do I Have The Right To Blog About My Special Needs Kid: A few weeks ago, someone asked me if my son knows I blog about him. I've often wondered if I have a right to blog about our lives. I know not everyone chooses to share their lives so publicly. Hopefully this post will help you understand why I do. A Walk In My Shoes: One of the toughest things I've written about is dealing with loss. I started this blog, shortly after having a miscarriage. It was one of the darkest moments of my life and it's a loss I still mourn. And there are two times of the year when dealing with my loss is especially difficult. The first week of August is one of those times. How I Do It: If you've read this blog before, you know that I work full time and I go to graduate school part time, I am raising a son with autism and I write about our lives here. People often ask me how I do it. As if I have words of wisdom to offer. I really don't. So if you're wondering how I do it - this is the post you should read. No Need To Be Sorry and Other Things You Shouldn't Say To An Autism Parents: This post sparked some controversy - especially the photo on the Parents.com FB page - you can see the photo HERE. Parents of kids with autism understand why the words "I'm sorry" hurt, parents of kids without autism don't. This is definitely something I will revisit in 2013. He Doesn't Look Autistic and Other Autism Misconceptions: Part of the reason why I write is to dispel myths about raising a child with autism. While there is a great deal of awareness about autism, there are still so many who do not know what it is. 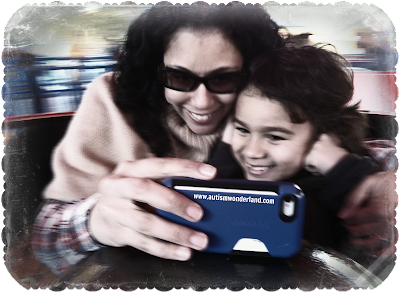 5 Things You Don't Know About an Autism Parent: If you've never had the pleasure of meeting an autism parent before, be sure to check out this post. 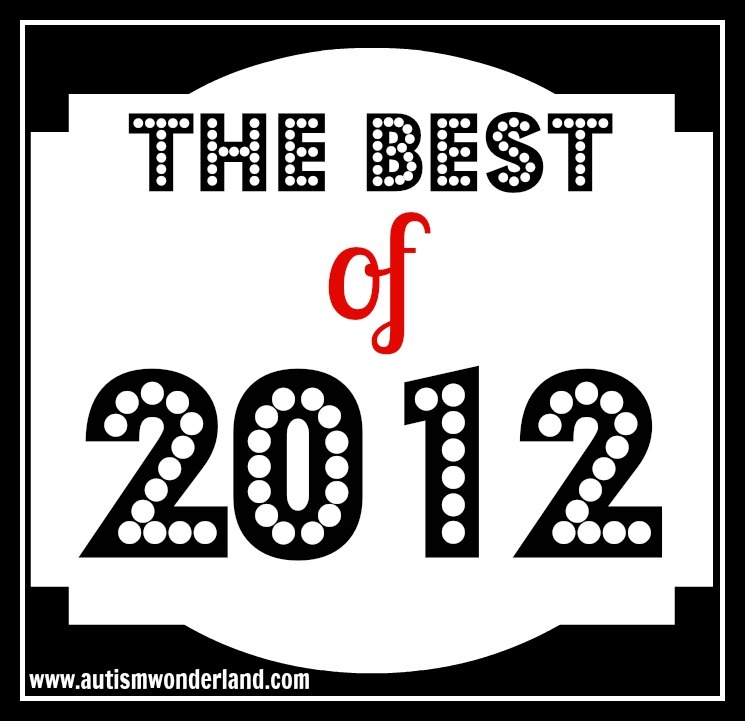 2012 has been my best blog year, looking back I cannot believe how much has happened. 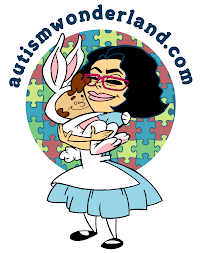 In the spring of 2012, AutismWonderland was ranked #10 on the Babble 2012 Top 30 Autism Blogs for Parents. By the summer I started writing for Parents.com on Ellen's To The Max blog. In the fall I was nominated for a Yahoo Women Who Shine award. At the 2012 LATISM National Conference, I was given the award for Best Latin@ Health Blogger. And this winter, I joined forces with an amazing group of women to start the Latinas for Latino Literature campaign. I am extremely grateful for every opportunity and thankful for all of your support. I have no idea what 2013 has in store but I cannot wait! 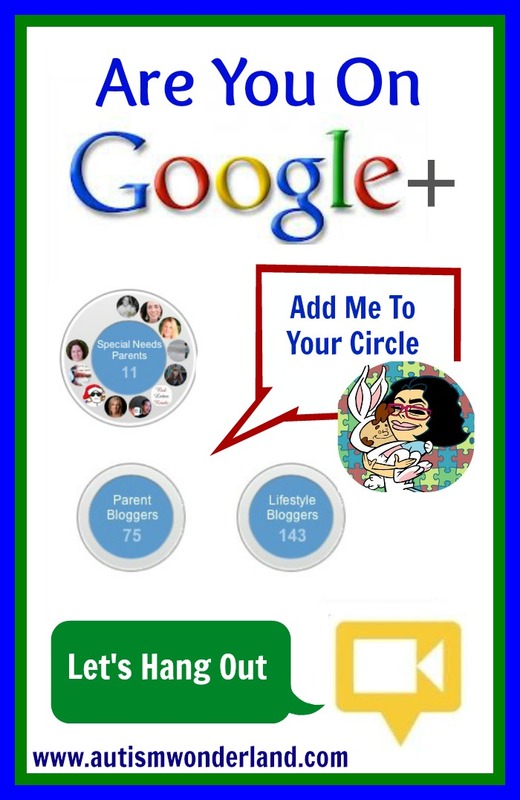 Are You On Google+ Yet? What Are You Waiting For? I've been on Facebook for the last few years and it took me a while to get the hang of it. I'm not one for change. But lately sharing social media on FB has been challenging. 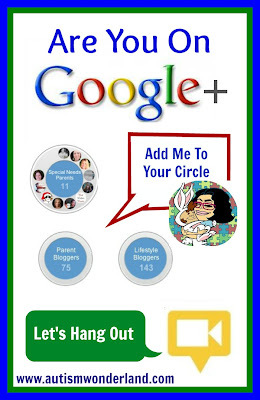 While I am far from a tech/social media guru, the more I navigate Google+ the more I kind of love it. But it's a little bit lonely. Whenever I talk about Google+ there is some hesitation. But it's really easy. Last month, I 'hung out' with someone from Google who gave me an overview. She was was great about answering my questions. So I thought I'd share a little of what I learned. 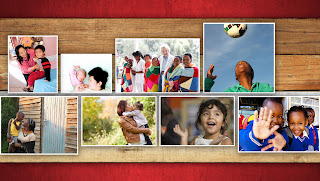 Link most social media sites, you can share photos, videos, events and links. You can share publicly or only with your circles. Circles: Circles are private and are a great way of sorting your friends. You can share things on your profile with one circle without the other circles seeing your content. And the people in your circle will never know the "name" of your circle. NO ONE CAN POST TO YOUR PROFILE. What I love about sharing on Google+ are the little extra features that make your post pop (see above). 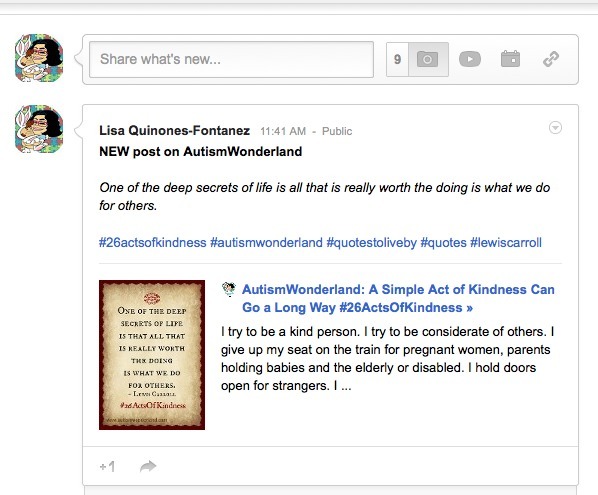 And HASHTAGS - the hashtags work on Google+ (only on public posts or within circles). If you want to tag someone in the post all you have to do is type the + followed by their name. As for Google Hangouts...they are a great way to connect with friends, family or your social media pals. I am still learning everyday. But I would love to be added to your circle. And you can find me by clicking HERE. I remember after September 11th how fragile New Yorkers were. When I returned to work, strangers said "good morning" and held the elevator door open. It's been more than a week since the Sandy Hook tragedy. And we are once again a nation in mourning. Our hearts heavy, are eyes watery and our minds still in disbelief. And in these times of unimaginable sorrow, we are reminded how precious life is and of how much we take for granted. 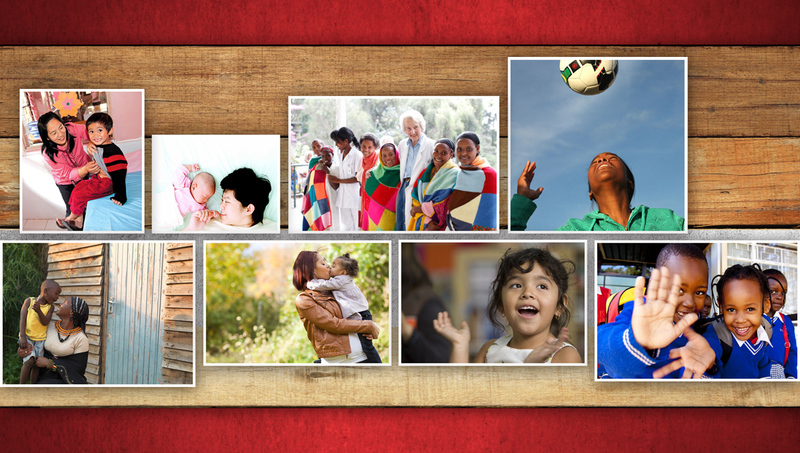 Tis the season of goodwill toward men (women and children). And to honor the 26 lives lost, people everywhere are participating in random acts of kindness. I try to be a kind person. I try to be considerate of others. I give up my seat on the train for pregnant women, parents holding babies and the elderly or disabled. I hold doors open for strangers. I say bless you when a stranger next to me sneezes, offer them a tissue if I have one. I smile and say 'good morning' to people I don't even know - because even a smile can make a difference in someone's day. I let people go ahead of me at the checkout line. It's days before Christmas. And I haven't purchased a single gift for anyone other than The Boy. There just hasn't been any time to do so. And it's hard for me to buy gifts for those that mean the most because my gratitude is so great, it surpasses my limited budget. I remember my mother saying to me once. "It doesn't matter what I give at Christmas, I give all year long." As a child I didn't understand what that meant. Now I do. My mother is the kind of person who gives all year round. She gives her time so generously and expects absolutely nothing in return. She gives of herself quietly, wanting no recognition, praise or even gratitude.I admire her most for that. My mother never wants a gift for anything. But the other day, I called her up and thanked her. I really thanked for all of the help she has given me over the last few years. I told her much I appreciated everything she does for me. And I told her how grateful I was for everything. I think my words of appreciation were better than any gift. But I also greatly appreciate the kindness of strangers. Having a son with autism - it's come to be something I have had to depend on. Random acts of kindness mean so much to me. And I try to pay it forward whenever I can. 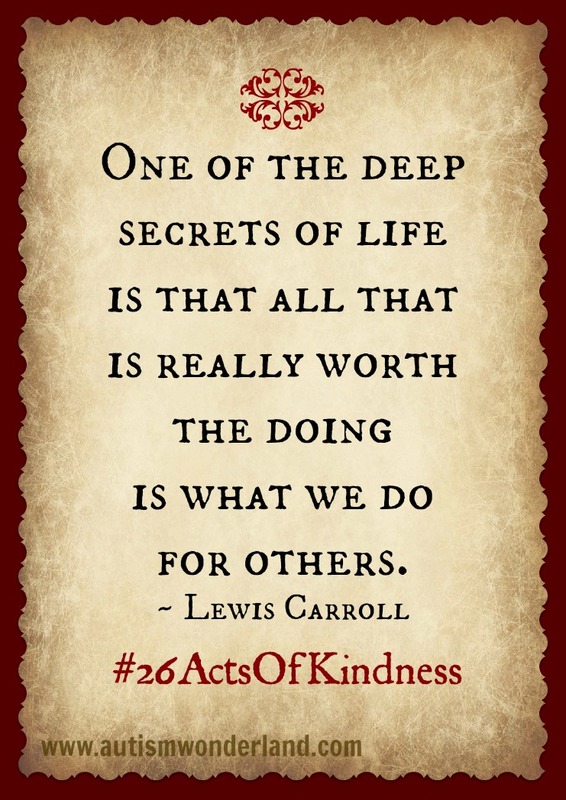 I love the idea of Random Acts of Kindness. 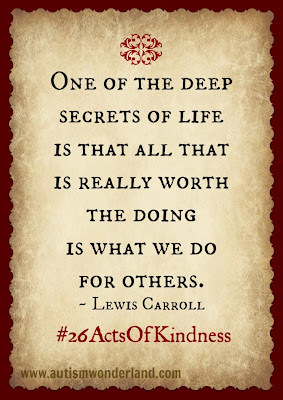 But the idea of posting about my acts of kindness and what I'm doing seems artificial for me. It's like how I feel about charity. When I give to something, I don't want to be recognized for it. I do it because I want to, not for any accolades. I want to go into 2013 being a kinder person. But I don't need to talk about my kind acts, I just want to do them. 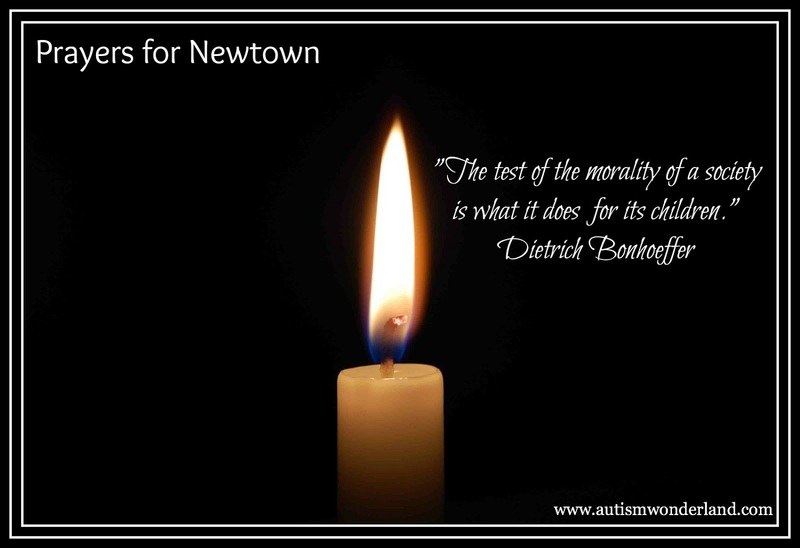 We are all heartbroken over Sandy Hook. Last night I read The Boy a bedtime story. And about halfway through, tears started streaming down my face. I thought of all the parents in Newtown, Connecticut who couldn't read their baby a bedtime story. "Why are you crying Mommy?" He asked. He was smiling and looking me in the eye. He recognized I was upset and knew to ask the appropriate question. But I could not explain to him the depth of my grief. And on days of such tragedy, I am grateful for autism. The Boy does not understand the events of the day. He is blissfully unaware. ...we still need to prepare our children and ourselves. There is no social story out there to cover something like this...I just purchased a book writing my own social stories...sadly, I think my first story is going to be how our boys need to follow the teachers instructions during events like this for their safety. How do we prepare ourselves for that? Why should we, as autism parents, have to write a social story about this? We are grieving nation. Our hearts are broken. We have lost babies. Mahatma Ghandi once said, "A nation's greatness is measured by how it treats its [most vulnerable] members." Who is more vulnerable than a child? I think about The Boy. Who is especially vulnerable. Every morning I put him on the school bus. His school is out of the borough - about 25 miles away from home. And every day I hope, he has a good day. Now I hope he returns home. There are two conversations long overdue: Gun Control and Mental Health Care. Because we have to protect our children. We need to protect them from gun violence. And when they are suffering from mental illness - they must have the necessary resources to help them. 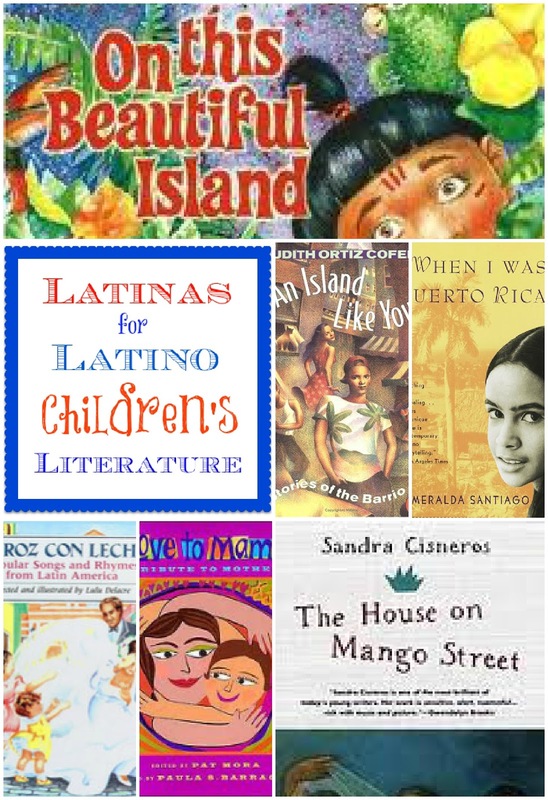 Latina Bloggers React: We Need More Hispanic Authors and Books. Our Stories Matter. 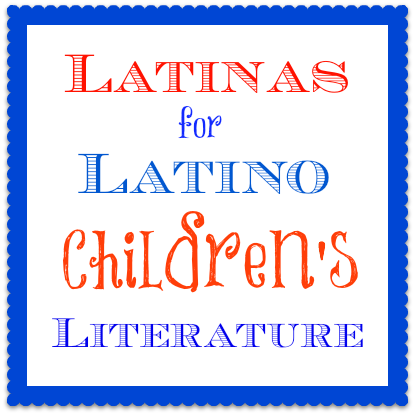 In response to the New York Times article about the lack of Latino authors and books for children, Latina bloggers have launched the "Latinas for Latino Literature" campaign which works to identify the problems in today's publishing world that contribute to this lack of diversity. In a series of posts we will not only share our personal experiences within the publishing industry, but provide ideas for changing the situation to benefit Latino readers and writers, as well as the industry itself as they tap into this growing demographic. To help the publishing houses and readers, we're providing our top picks of Latino/a writers - and we're not done. Look out for forthcoming Google hangouts, Twitter parties, and follow-up posts as this coordinated effort continues, working towards providing quality books for an emerging group of readers. Reading the NYT's article made me think about so many things: my childhood, my own writing and the limited selections at bookstores. So a few of us Latina bloggers decided to make our voices heard. As writers, mothers and lovers of all literature we want publishers, marketers and booksellers to know that Latinos read, write and buy books. We want them to know that OUR STORIES MATTER. I grew up in a home filled with books. Not because my parents were big on reading but because my father worked in a book factory. We had every children's book imaginable. And while we didn't have a lot of money, seeing books on our shelves made me feel very rich. Growing up my favorite writers were Beverly Cleary and Judy Blume. I read book series like Nancy Drew, Sweet Valley High and the Baby Sitter's Club. I read all the time. Out of enjoyment, boredom, loneliness. I was that nerd girl whose nose was always in a book. I grew up reading about people I could not identify with and neighborhoods that didn't look anything like mine. I didn't realize I was missing something. And even though I grew up in a home filled with books not a single one was written by or about a Latino. I simply took for granted they did not exist. I assumed our lives were not worth reading or writing about. I will never forget the first time I read a book written by a Latino author. I was twenty years old. It was Esmeralda Santiago's When I was Puerto Rican and I read it in less than two days. It was empowering. I knew I needed to seek out other Latino authors (I say seek out because this was the age before Google). Esmeralda Santiago made me realize that our stories matter. And she inspired me to start writing. At the time I discovered Esmeralda Santiago and Latino Literature, I was a failing college student. I didn't believe I was good at anything. I was working two jobs and I hated them both. And I didn't feel positive about my future. The next semester I took an intro course in creative writing. I wrote my first short story and handed it in thinking it wasn't any good. On the day the professor returned our stories, I walked in twenty minutes late and as soon as I stepped in - the class started clapping. (For me!) The professor had been praising my work and called it the best submission she received. It was the first time any teacher had ever told me I was the best at anything. That was my academic turning point. Latino Literature opened a door for me that I didn't know existed. Now as a graduate student pursuing a Masters of Fine Arts in Creative Writing, I've met professors and editors who have told me that it will be more difficult for me to become a published writer simply because I'm Latina. While it's discouraging, I know I will not give up until my name is in print. I believe in my writing. And I know my words matter. When I was pregnant with The Boy, I knew I wanted him to love literature. I knew I wanted his children's books to be a reflection of our culture. I want my son to grow up knowing Latino writers exist and that our stories matter. But it is so disappointing to walk into a bookstore and not have a selection of books (children's or adult) written by Latino authors to choose from. I don't live in a small town. I live in New York City. And one shelf in a major New York City bookstore is not enough. In all honesty, it's not enough regardless of where you live. When I think about all the kids in my life who think reading is boring - I know it's because they haven't read a book that spoke to them. I know the right book could make them realize that reading is exciting and that learning through literature can be fun. All it takes is one good book to change a life forever. I know because a book changed mine. What Latin@ author and/or "mainstream" author most influenced you and why? BUY - not borrow - books written by Latin@ authors. Money talks. If you enjoy a book written by a Latin@ author - post a review on Amazon or Barnes & Noble. Love To Mama: A Tribute to Mothers Edited by Pat Mora. Illustrated by Paula S. Barragan M.
It wasn't often that I was sick enough that my mother kept me home from school. But when she did, I enjoyed every moment of it. I got her full attention. I got to lay in her bed and watch TV. She brushed my hair back, pressing a cool washcloth over my face. She made her special chicken soup and served me tall glasses of ginger ale with crushed ice. The Boy is a pretty healthy kid and it's rare that I keep him home from school. But when I do - it's really tough. Because he can't tell me what's wrong. I have to guess. But as hard as it is seeing him sick, I sort of like it. Not like that he's sick. But there's a small part of me that likes that he needs me. I like that, for a few hours, he slows down. He'll lay in my lap and let me read a story without getting up once. And the first time The Boy spontaneously said I love you - was when he was sick. And those times when he's so sick, he won't get up out of bed and I have to sit him up and hold a cup of juice with crushed ice to his mouth, helping him drink. As I press a cool washcloth over his head, I hope he gets better. Because while I like that he slows down long enough to need me, it hurts to see him helpless. As mom's we want to provide comfort to our loved ones they're sick. And part of that comfort is using a soft tissue. That's why I love Kleenex tissues. Because when someone sick and sneezing - who wants to blow their nose with sand paper? I was really excited to receive my share pack in the mail. Since I already have my supply of tissues at home for The Boy, I'm taking my share pack to the office and sharing with my coworkers. Because you never you know when someone will need a soft tissue to ease their comfort and make them feel better. 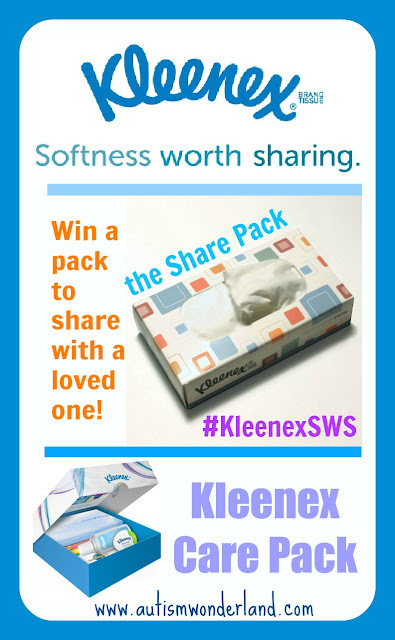 Would love to send you a share pack! Leave a comment below telling me how you show someone you care when they're sick. Disclosure: This is a sponsored post in collaboration with Latina Bloggers Connect and Kleenex. All statements and opinions are my own. I remember when The Boy was initially going through the evaluation process. The doctor handed The Boy a toy car. Instead of "driving" the car and/or making "vroom vroom" sounds, The Boy, held the toy car close to his eyes and started spinning its wheels. And the doctor said, "I see he has no pretend play skills." 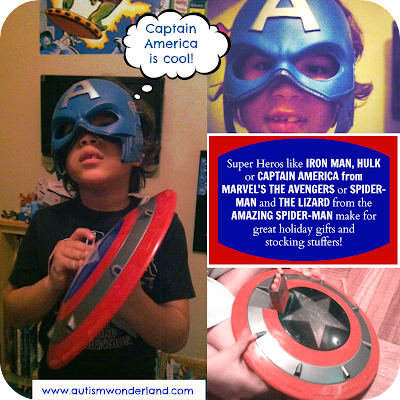 But lately, The Boy has taken an interest in Super Heroes. And since The Husband is a huge comic book/super hero fan - I love that they have that shared interest. We were really excited to receive a this cool Captain America Hero Mask ($8.99 - 5 years & up) & Captain America Triple Blast Shield ($19.99 - 5 years & up) from Hasbro. The Boy really loved putting on the mask and looking at himself in the mirror. The cool part about the mask is that it adjusts to fit adults - so Mom & Dad can get in on the fun too. He ran around the apartment with his mask and shield pretending to be Captain America. The Husband set up some action figures on a book case and The Boy was able to use the Triple Blast Shield to knock them down. He really got a kick out of that. And it was great to see how far he's come with his pretend play skills. 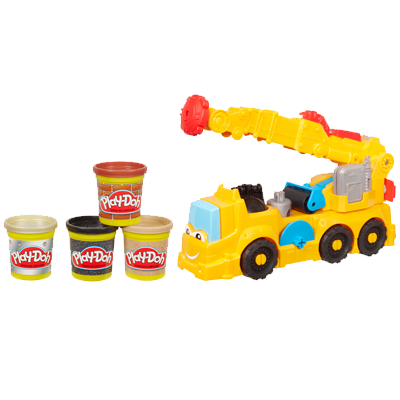 For more information be sure to visit www.hasbro.com. 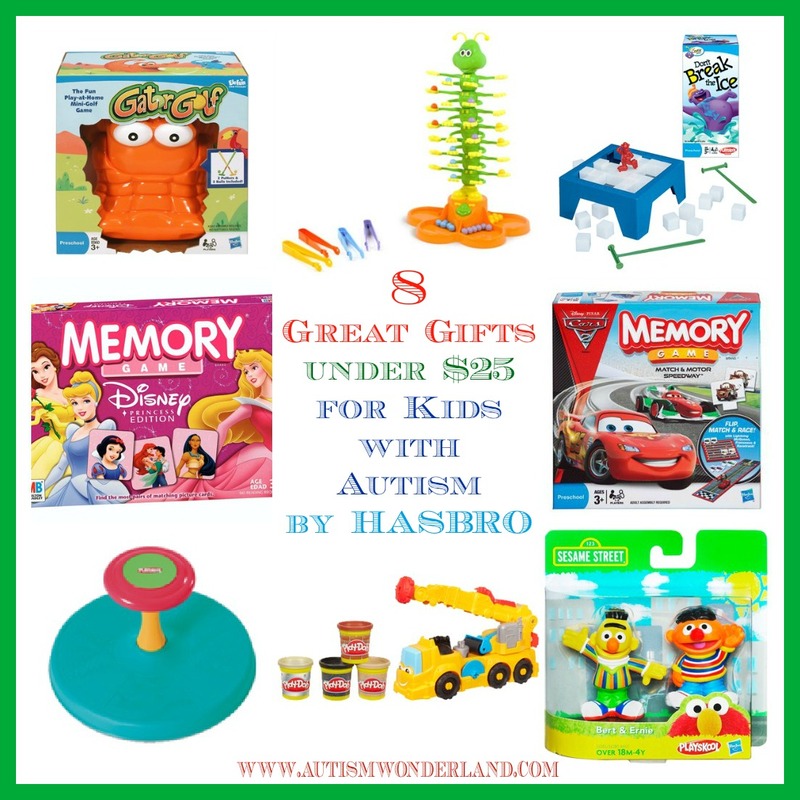 They have super cool holiday gifts for kids of all ages. I am also really excited to host a great giveaway*. YOUR kids requesting this holiday season? 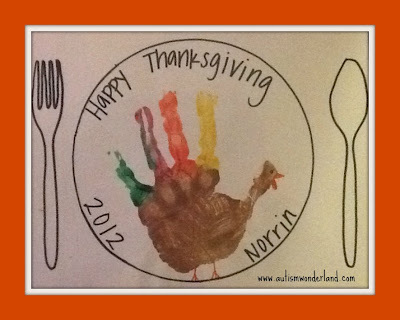 Do I Have the Right to Blog about My Kid with Autism? The Husband taking a picture of me taking a picture of me & The Boy. Both pics were uploaded to Instagram. I have plastered my son's face all over Facebook. I've Tweeted his scripts and Instagramed his antics. I've added text to his pics and pinned them to Pinterest and G+'ed them too. For the last two years, I have lived our lives via my blog. Sharing my joys. My sorrows. My fears. The stress of parenting a kid with autism and all of my added angst. I have pushed my kid out of the special needs closest without even asking him. Or my husband for that matter. Does your son know you are blogging about him? Is he okay with it? And I can't tell you how often I've asked myself: Do I have the right to blog about him? I remember last year when The Boy was in that horrible school and they were all reading my blog, picking my words apart to use them against me. I questioned whether or not I should continue blogging. I questioned if it was worth the risk. When I first started this blog, I started it as a class assignment. I wasn't thinking about comments or tweets, page views or pins. I never thought my son would become a "face of awareness." I just wanted to share our journey. I wanted to write the posts, I would appreciate reading. Posts that were realistic to me and our life. I've had conversations with other parent bloggers about this - our right to blog about our kids and the impact it will have as they grow up. It's not a decision any parent blogger takes lightly - especially when a child has a disability. Some bloggers are anonymous and reveal no photos of their children. Others change their names and share some photos of their families, and only from certain angles. And others - like me - have their real names and faces all out for the world to know. I can't speak for any other blogger except myself when I say I know why I am so open about Norrin's (aka The Boy) autism. I'm a writer. I was fiction writer before Norrin was born. And being an autism mom has simply given me another subject to write about. 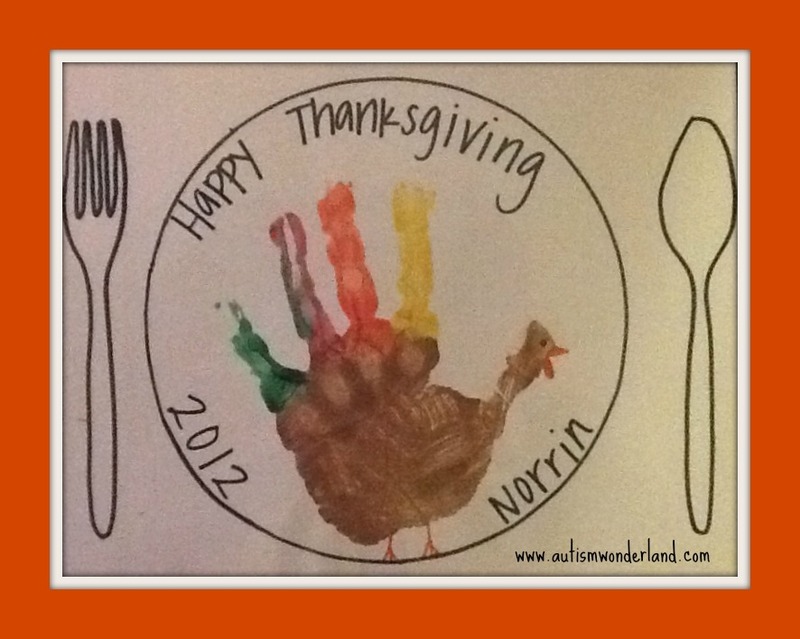 I write openly our life with autism because when Norrin was first diagnosed, I didn't know a single person raising a kid with autism. I didn't even know what autism was or how greatly it impacted the Latino community. Every single book I read about autism was written by upper middle class (white) women who were able to quit their careers to become stay at home moms. Many of these women were married to white collar men, they lived in nice homes with backyards, in neighborhoods far far from mine. I found myself comparing my life to theirs and feeling like a failure. And I felt like if these people with money and means struggled for services - what chance would my kid have? When Norrin was diagnosed with autism, there was never the option for me to quit my secretary job. And there was never the option for Joseph (aka The Husband) to quit his FedEx job. There was no way we could move to another neighborhood. We had to just make it work within our means. So we scheduled some of our therapy sessions at the playground and when the weather was bad, we used the apartment building hallway for additional therapy space. And when it was time to sue the Board of Education, we didn't have the money to hire an attorney, we went on our own. And won. Twice. There is so much stigma about autism. And within the Latino community - autism is not something we are openly talking about or writing about. Latino children are going undiagnosed because parents do not know or understand what to look for. I write openly because I want others to know the signs of autism. And I use my son's pictures because I want people to see a real face. I want them to know that my son, Norrin, has autism. And he's okay. We're okay. I want people to see all the amazing things my kid can do and I want them to understand him without judgement. But do I have that right? Well, I'm his mother. And as his mother I wouldn't want to do anything that will cause him any kind of harm or humiliation. I believe I share things about my son that are respectful to him. I've shown him the pictures I've posted but right now, I don't think he has the cognitive ability to understand what any of it means. But when he does, we will sit down and talk about it. And I hope he will understand why I've been so open about our lives. And I hope he will be proud to know that his face, his life, his words have made a difference. Please follow me over at Atypical Familia.